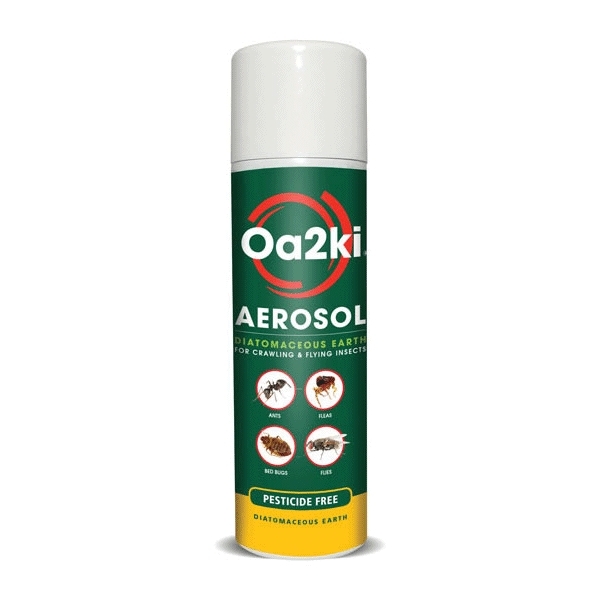 Organic Cluster Fly Killing Powder Spray is an ideal product for spraying into cracks and crevices. The effect of this residual diatomaceous earth cluster fly killer powder will last for weeks. Ideal for use in out of the way holes and gaps where cluster flies like to over winter.